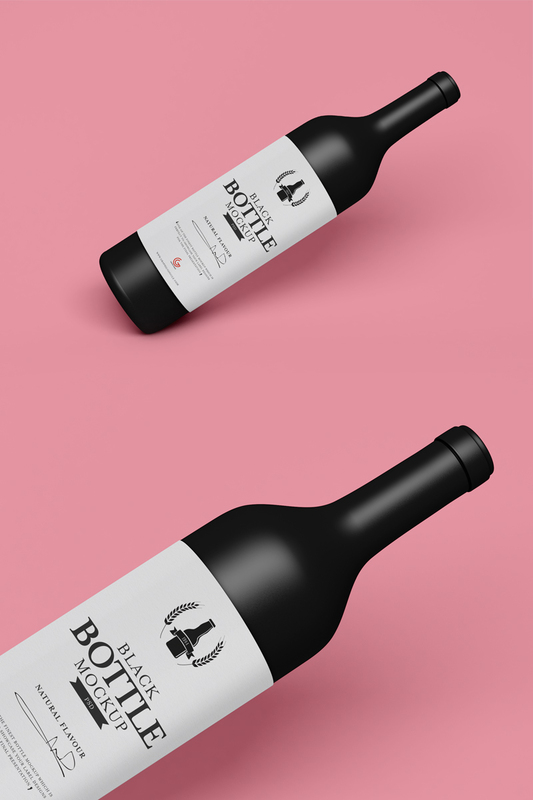 Create a realistic presentation of beverage label designs with this Free Modern Beverage Bottle Mockup PSD 2019. This awesome free mockup will make your branding and presentation more eye-catchy and strong. Smart-object layer help you to get the desire result. So, download and enjoy.